⬅ Do Eroticism and God Mix? 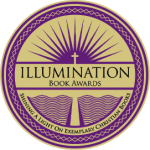 The Independent Publisher’s Illumination Awards are intended to celebrate and recognize the exemplary books produced by the ever-growing Christian branch of publishing and bookselling. 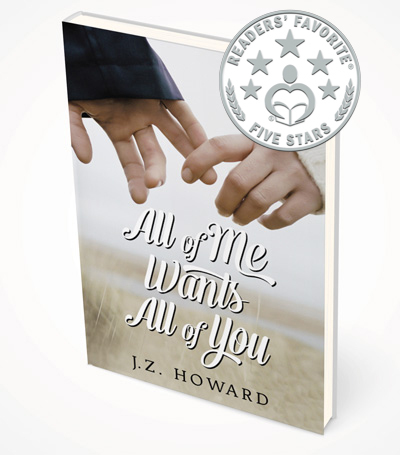 I am so pleased that All of Me Wants All of You was awarded the Gold Medal in the Inspirational/Romance Fiction category. I’ve put the link to their website just below. The Inspirational/Romance is category 15 (scroll down to see it). Congratulations to the other winners, and please share the awards news to support Christian authors of every genre! I thoroughly enjoyed this book. 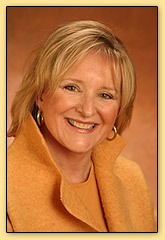 It was rewarding on many levels and I recommended it to the coordinator of family life ministries at my church. 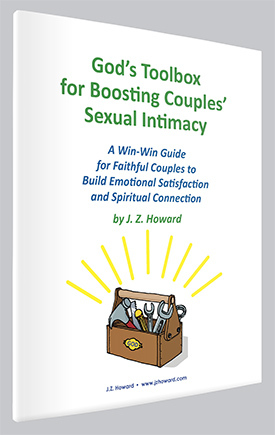 It would be a good book for newly married couples as well as for those who have been married for a while. Great job on a taboo topic! This book is both moving and insightful as it handles a challenging issue. I connected with all the characters and was captivated by each of their personal epiphanies. This will make an excellent choice for any book club, whether faith-based or secular. Congratulations to J Z Howard on receiving this well-deserved award!